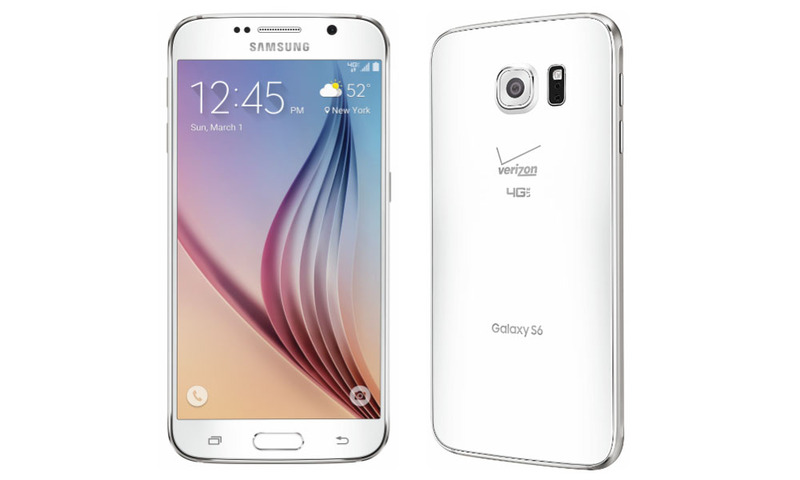 According to various users across the web, who seem to be grouping themselves together on reddit, Best Buy will begin pre-orders for the Samsung Galaxy S6 and Galaxy S6 Edge on March 27, with launch on AT&T, Verizon, and Sprint set for April 10. In addition to pre-orders, a supposed Samsung employee in reddit states that if you pre-order the device from Best Buy, the company will also throw in a free wireless charging pad. March 27 is next Friday, and on top of the pre-order, it is stated that Best Buy should begin to have working display units in-store starting at this time. Of course, it is likely that only Best Buy locations with the Samsung Experience shops inside will feature working display units at that time. None of this information is official from Best Buy or Samsung, but hey, hypebeast.